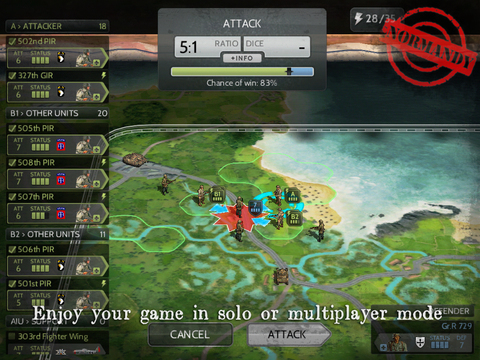 Wars and Battles is a buy-to-play cross-platform strategy game developed by Kermorio and is available for purchase on iOS and Android tablets, with planned future releases for both PC and Mac systems. 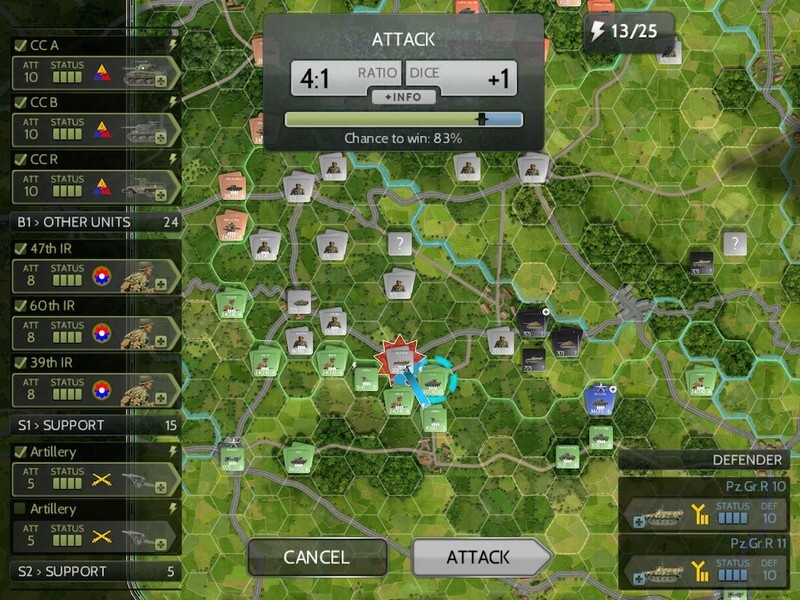 In Wars and Battles players can experience the excitement of battling against enemies in turn-based, historical battles that are played out through scenarios. 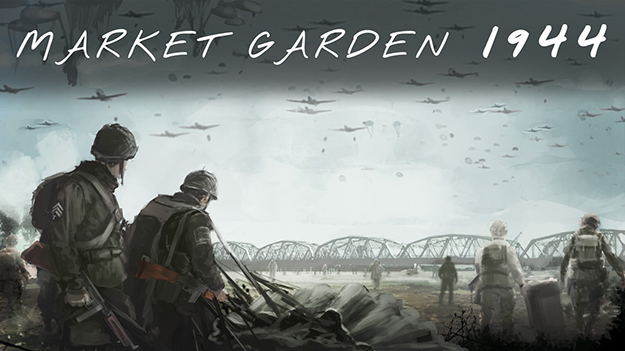 In Campaign mode players can participate in 4 different battles composed of over 50 different scenarios, and in Multiplayer matches players can go up against each other in asynchronous battles. 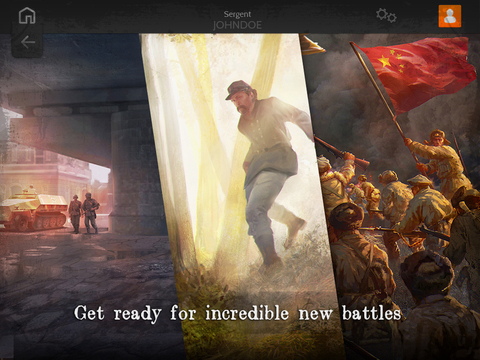 Exciting visuals will help you experience the battle first-hand, and in-app purchases will unlock even more scenarios for you so the fun never ends! 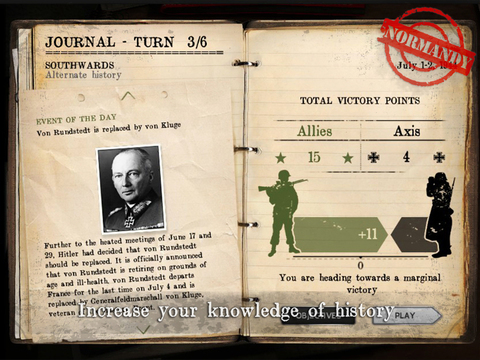 Historical Knowledge: Increase your historical knowledge through photos and commentaries. 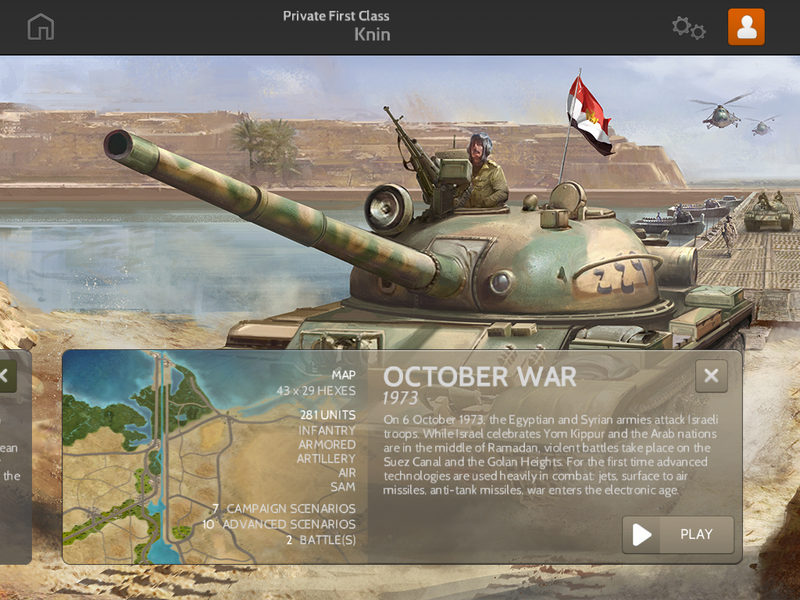 2D/3D Views: Both 2D and 3D views can be used while you take on your foes. 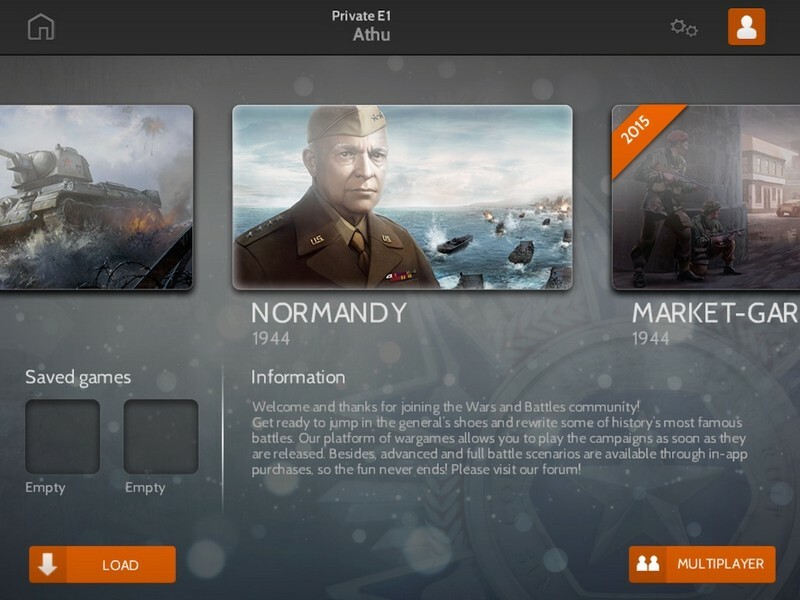 Immersive Graphics: Become immersed in the historical battle of your choice with quality visuals!